Now in its third year, the program is helping meet evolving customer needs and expectations and attract companies and jobs to the St. Louis region. With the goal of making the energy grid smarter, more reliable, resilient and secure, Ameren Corporation is accepting applications for the Ameren Accelerator, an innovative public-private partnership with the University of Missouri System, UMSL Accelerate and Capital Innovators. Entering its third year, this education and enterprise collaboration, evaluates, mentors and invests in energy-technology startup companies. Ameren is seeking energy-focused startups to develop new energy technologies related to clean energy, the energy grid and smart communities – all of which impact how customers manage and use energy to power their lives in the future. Applications are being accepted through May 24. 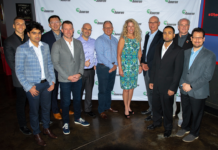 Selected startups each will receive $100,000 in seed capital to participate in the Ameren Accelerator program, which will be located in Cortex – St. Louis’ innovation and technology district. 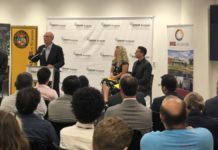 As part of the 12-week program, the companies will receive intensive mentoring, technical assistance, facilities and networking connections from Ameren Accelerator partners. 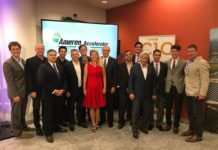 The Ameren Accelerator is one of the first of its kind in the United States and the first in the St. Louis region to focus solely on emerging energy technologies. 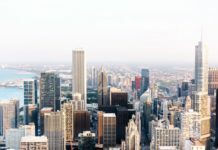 The initiative aims to better position Ameren, over the long-term, to meet their customers’ future energy needs and expectations. “As technologies continue to advance in the energy sector, we believe there is no better time to lean forward and focus on innovation so that we can meet our customers’ rising energy needs and expectations for generations to come,” said Warner Baxter, chairman, president and CEO, Ameren. 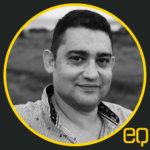 Subject matter experts in the areas of energy, sales, marketing, pricing, technical development, operations, talent development and finance also will provide guidance. Based in the CIC@4240 Building in Cortex, participants will be able to network with like-minded individuals focused on innovative thinking and collaboration. 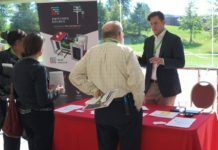 “The Ameren Accelerator is proving to be an excellent way to leverage our company’s expertise and resources with entrepreneurs who are exploring innovative energy solutions to produce cleaner energy and make the energy grid smarter and more reliable. 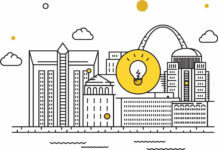 It’s also further enhancing St. Louis’ leading position in innovation and entrepreneurship as well as helping drive economic development,” said Baxter. 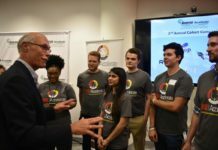 At the conclusion of the program, participants will showcase their efforts to mentoring teams, potential third-party investors, corporate executives, entrepreneurs, students and the general public during Ameren Accelerator Demo Day in November. 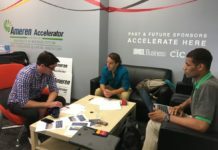 Ameren may select the most promising projects for ongoing mentoring and engagement beyond the accelerator program. 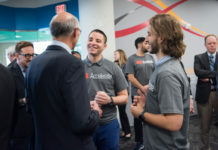 The accelerator has also attracted many job-creating startups to St. Louis and provided university students with internships and opportunities to be more involved and engaged in the energy business. 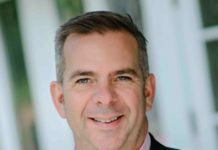 Six of the startups that have participated in the Ameren Accelerator now maintain a St. Louis presence, and one company has hired additional employees for its St. Louis-based enterprise.